Dr. Nicole Lasserre, BCBA-D, LBA received her doctorate in School Psychology from Louisiana State University in 2008. 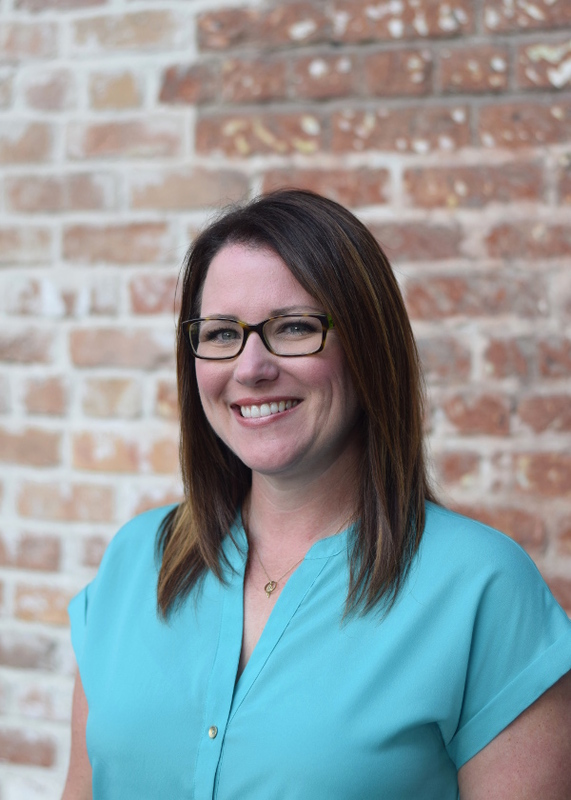 Dr. Lasserre is a Louisiana licensed psychologist, Louisiana licensed behavior analyst, and board certified behavior analyst at the doctoral level. She has worked with individuals with autism and other developmental disabilities since 2001. Dr. Lasserre has provided behavioral health services to individuals across the life span in home, clinic, school, and community-based settings. Her practice centers on the use of evidence-based behavior analytic interventions for increasing verbal behavior and other developmentally and socially appropriate skills and reducing challenging behaviors exhibited by individuals with autism and other developmental disabilities. Dr. Lasserre also specializes in parent, caregiver, and teacher training related to the use of ABA interventions. Dr. Lasserre is a Louisiana native who is committed to improving and expanding the behavioral health services available to individuals with developmental disabilities in Louisiana.